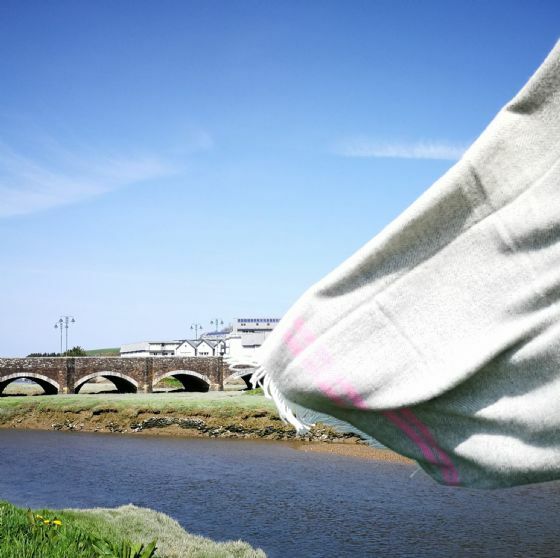 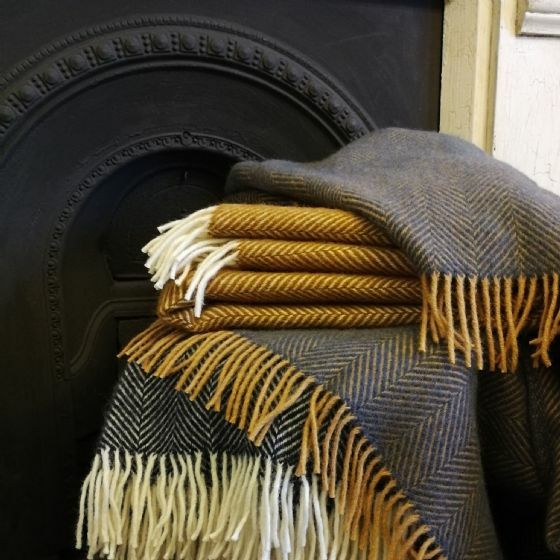 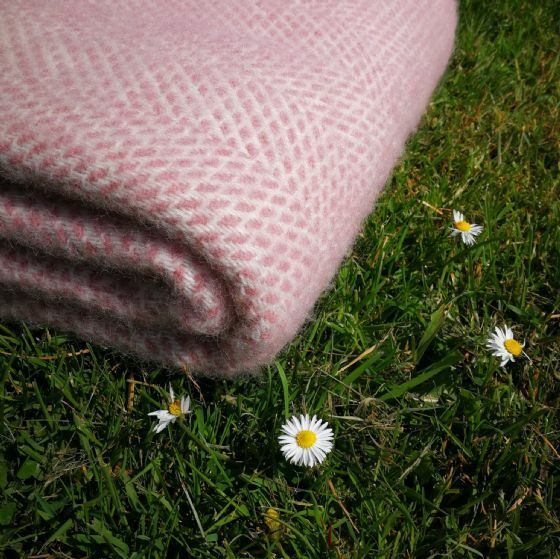 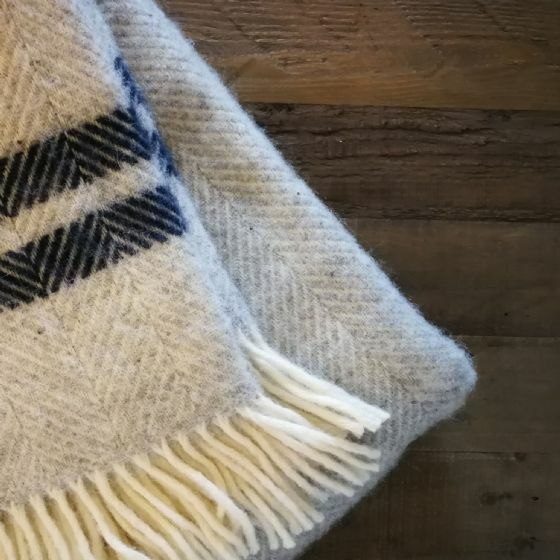 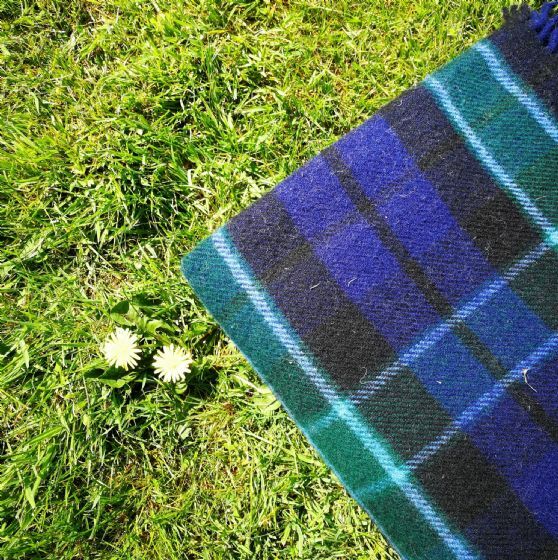 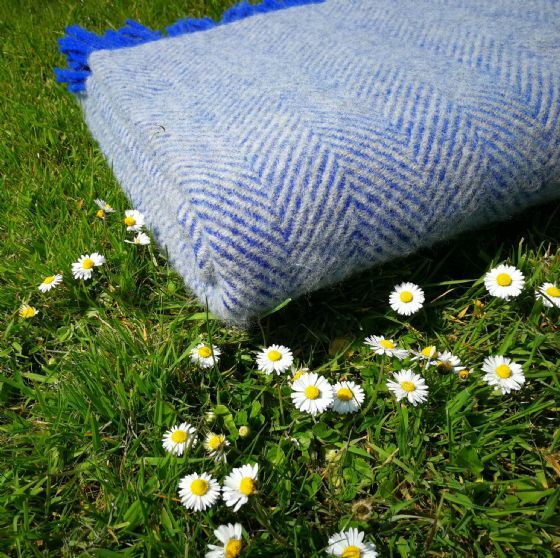 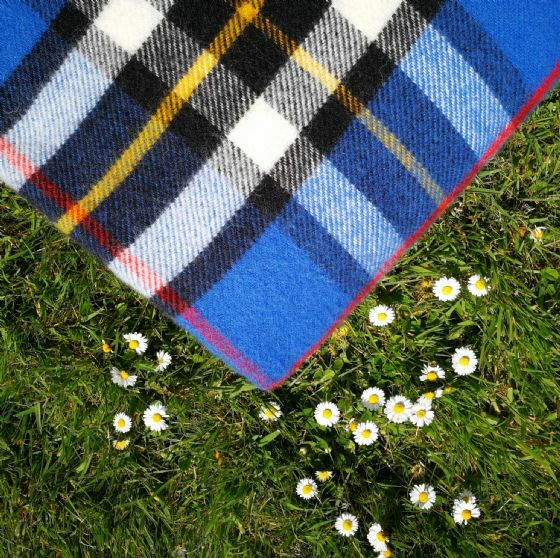 We offer a wide selection of Pure Wool Blankets & Throws from British manufacturers to compliment your home. 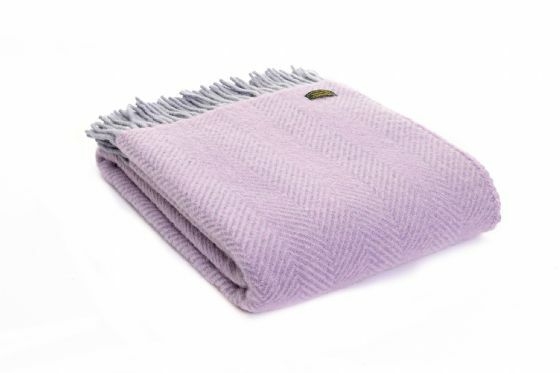 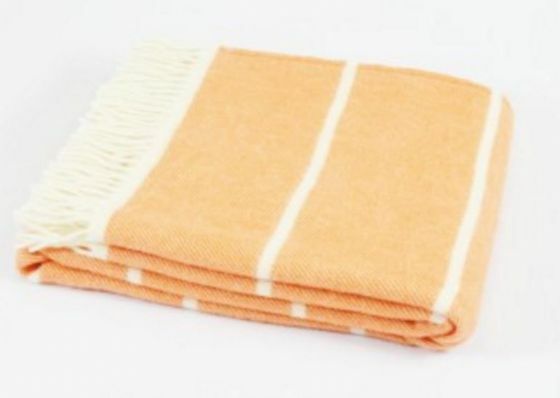 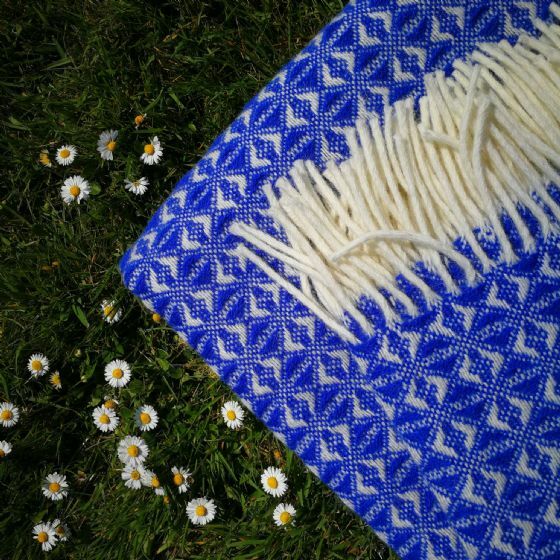 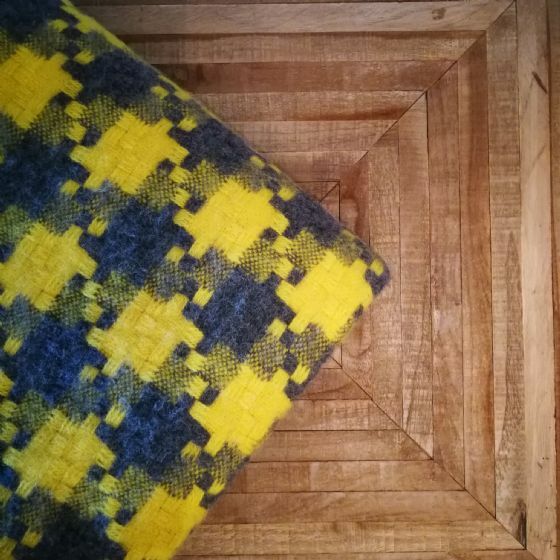 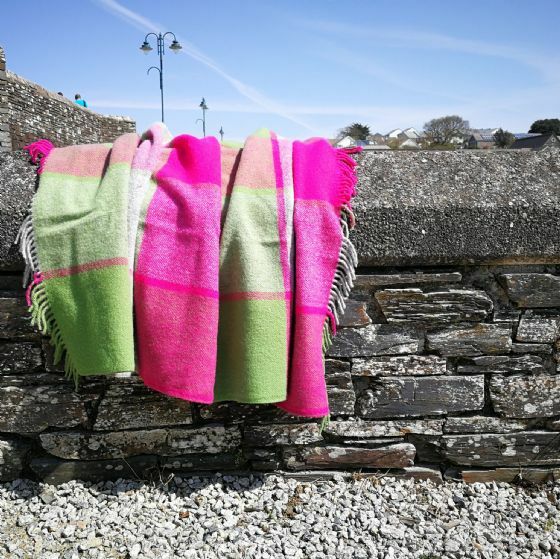 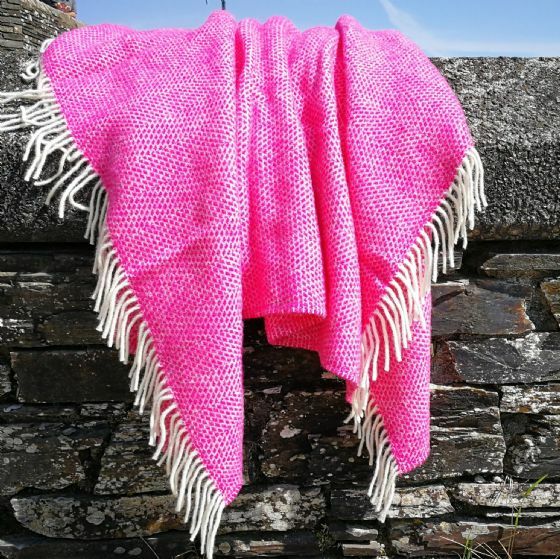 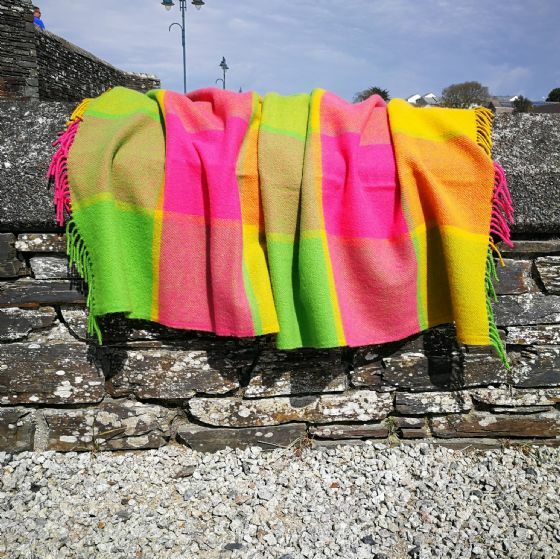 Whether you are looking for a fresh and bright wool throw or a softer, neutral colour wool blanket, we can help. 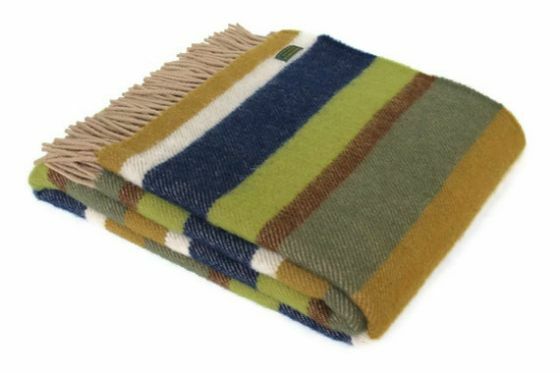 Prism Fern Green Wool Blanket / Throw. 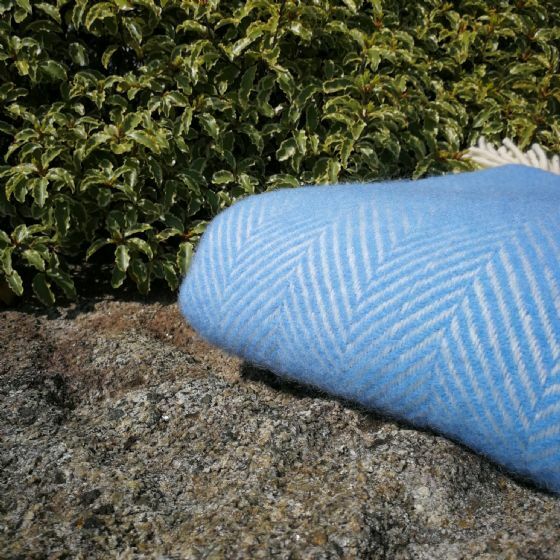 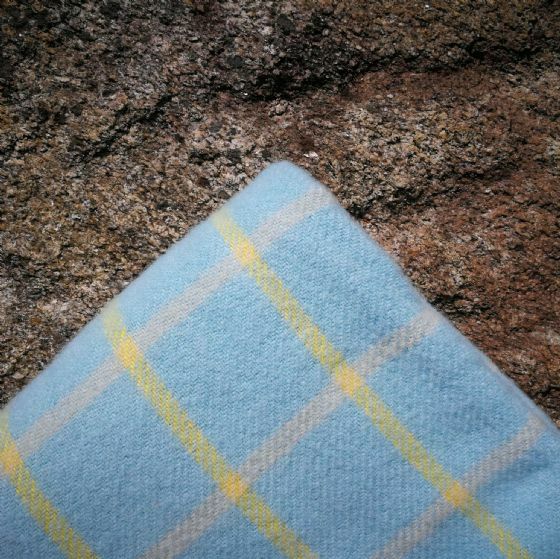 Prism Petrol Blue Wool Blanket / Throw. 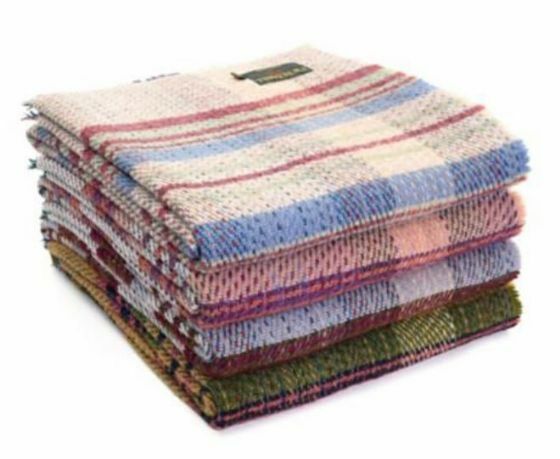 Prism Watermelon Wool Blanket / Throw. 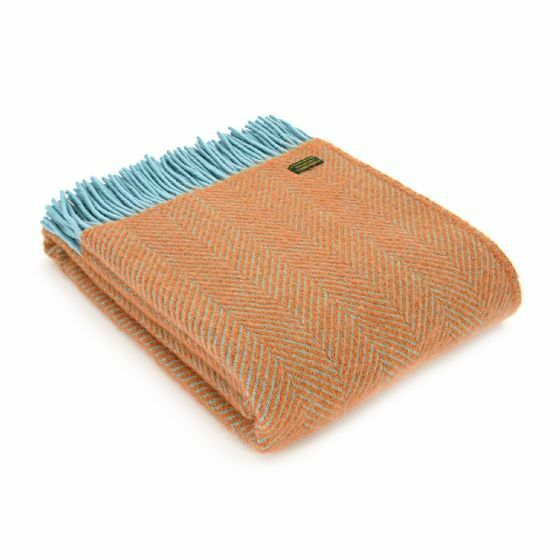 Retro Weave Duck Egg Wool Blanket / Throw. 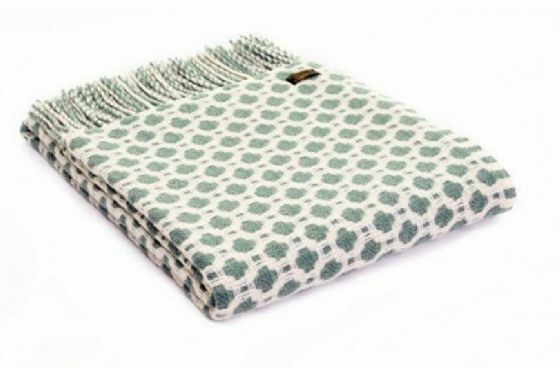 Retro Weave Emerald Green Wool Blanket / Throw.